Download Restaurant Finder - Hotel Search free via AppsHawk. + Tap on the "ADD+" to add all of the nearby The Restaurant or Hotel in your area. 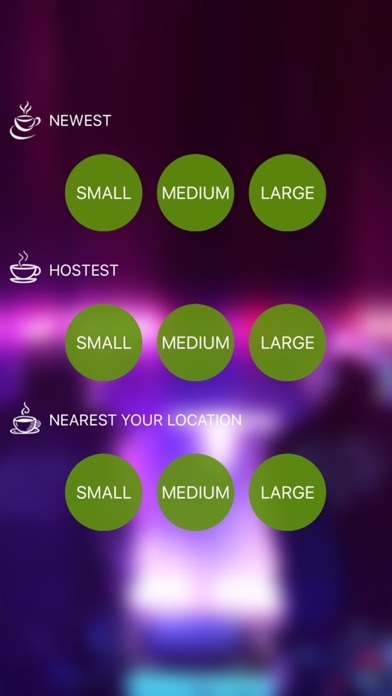 + Tap on the "SEARCH+" to view all of the nearby The Restaurant or Hotel in your area. 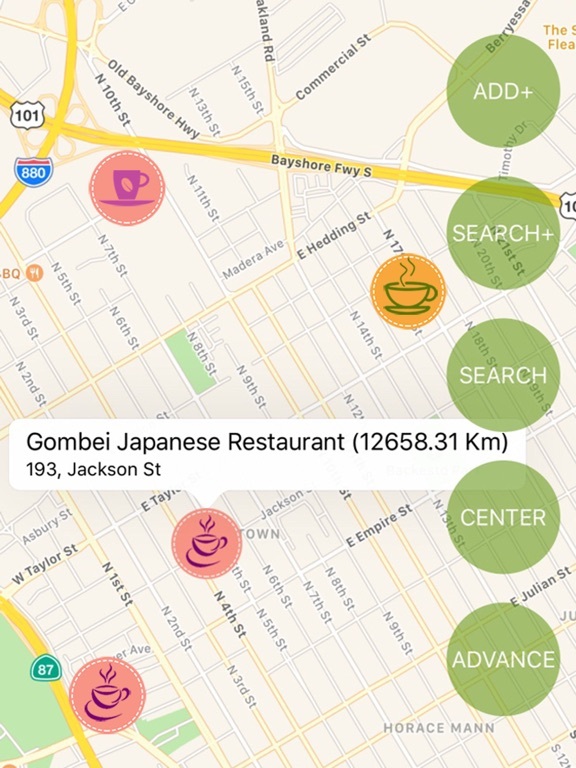 + Tap on the "SEARCH" to search all of the nearby The Restaurant or Hotel in your area. + Tap on the "CENTER" to go your postion on the map. 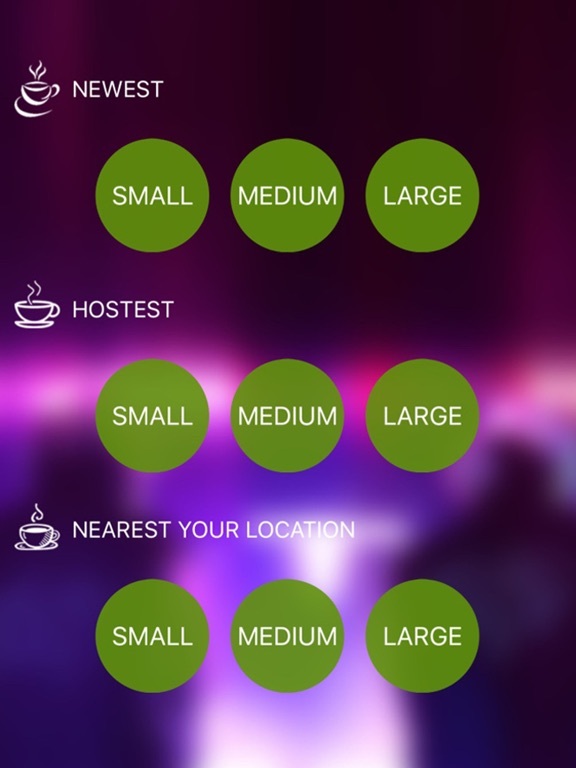 + Tap on the "ADVANCE" to view The Restaurant or Hotel finder by the "NEWEST", the "HOTEST" or the "NEAREST"
+ All Restaurant or Hotels location submissions have the ability to be reviewed by our. + Enable device location to get your position. 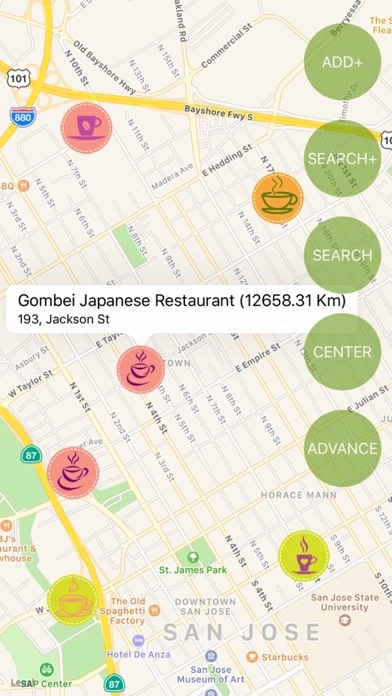 + Restaurant or Hotel is an assistant app for discovering the location of any Restaurant or Hotels that's been found by other people. + Restaurant or Hotel is extremely simple. You can view all of the nearby Restaurant or Hotel in your area that have been discovered by your self and other players on the map, along with the times of day they were found. 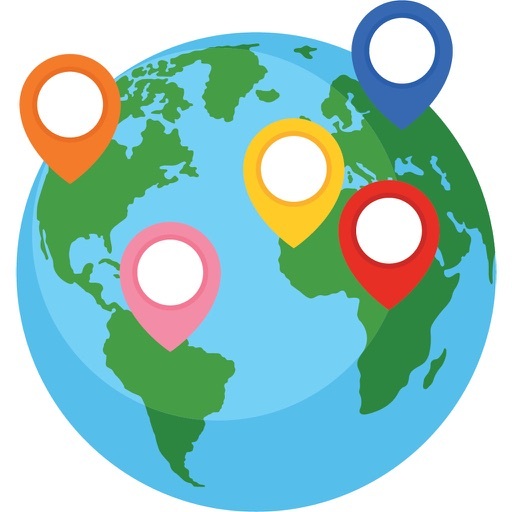 + Since Restaurant or Hotel is driven by it's community, it's possible that there may not yet be Restaurant or Hotel locations in your area when you first download the app. If this is the case, you can go out and mark the locations of Restaurant or Hotel you've found to help other people in your area. + Everyone's gotta catch'em all - so why not work together? + If a submission receives too many "SAD" it will be automatically removed from the map. Highly "WOW" locations will receive display priority on the map. Notes: When you added The Restaurant or Hotel, it appeared at this position. However, our server only save it when it has been reviewed.